As new divers maybe you know what you SHOULD be doing, but do you know what you SHOULDN'T be doing after diving? In fact, this is not just for new divers, as some of these facts many don't know. Planning a dive requires a great deal of preparation combined with numerous safety checks that must be completed beforehand. This process is stressed and explained in great detail during open water certification. However, the safety process after diving is not as thorough and new divers may not know what should not be done after a dive. Here is a list of 4 things you should not do right after diving. GTS contributor Katie Piedrahita tells us more. Flying after scuba diving is one of the more widely known risks to divers. This issue comes up frequently in the diving world because divers want to take full advantage of diving trips and get the most amount of diving time in while they can. The main reason for this warning is not the flying itself but the pressure inside the airplane’s cabin. Air pressure lessens when you fly. If you rode in a plane right after diving the increase in altitude would result in a drop in pressure which is comparable to a fast ascension while diving. The longer the dive and the deeper you go the more nitrogen is absorbed into your blood. Upon returning to the surface the pressure reduces and the nitrogen reverts to gas bubbles. Decompression needs to be done slowly so the nitrogen can pass back out through your lungs. If you ascend too fast the nitrogen can form bubbles in your blood which can be painful and possibly fatal (think of opening a bottle of soda). Waiting the correct amount of time before flying will reduce the nitrogen in your blood. The general rule that seems to be widely agreed upon is that you should wait 12 hours after a single no-decompression dive, 18 hours after multiple dives or multiple days of diving and at least 24 hours after dives requiring decompression stops. As a general rule it is recommended to wait 24 hours before flying after doing any type of diving. This rule covers all types of dives and adds extra time as a safeguard for peace of mind. Ziplining usually occurs on a mountain or elevated area and should be avoided for 24 hours after a dive due to the altitude. With ziplining, going to a higher altitude may trigger decompression sickness. Many ziplining companies will clearly state they will not allow people to zipline if they have been scuba diving with the past 24 hours. Sounds strange, but makes sense. I know this may be a controversial subject for many but It is no secret that many divers enjoy drinks after a day of diving. Drinking alcohol immediately after a dive is not recommended because alcohol may affect the way that our body eliminates that excess nitrogen. Dehydration is one of the main causes in decompression sickness, and drinking alcohol is one of the most efficient ways to dehydrate ourselves. Another important reason to avoid heavy drinking after a dive is because being heavily intoxicated can mask the true symptoms of decompression sickness and adequate medical care may be sought too late. To avoid any problems, drink plenty of water before and after diving to combat dehydration. Most of all try and wait a few hours before drinking alcohol to prevent any mishaps. Have you seen our GTS discount card yet? 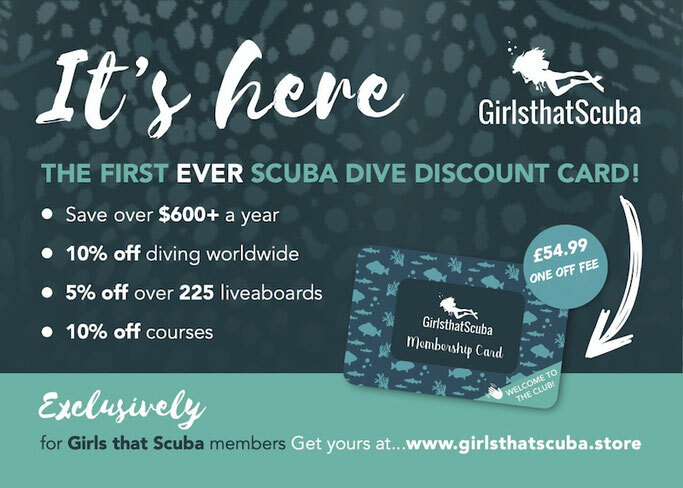 Saving you hundreds each year on diving, gear and liveaboards!! The bottom line is that altitude exposure is altitude exposure. There are really no exceptions to the rules and ignoring them only increases the dangers of decompression sickness. Rule of thumb - keep your feet planted on the ground after you dive — if only for a little while. Getting a massage after a long day of diving may seem like a great way to unwind but massage should MAYBE be avoided after diving. Massage will increase blood flow and this in turn can possibly move smaller nitrogen bubbles into one large bubble, although there have been no known cases of DCS because of massage. Deep tissue massage is strongly advised against because it has the potential to cause soreness in the body which may lead to misdiagnosis of decompression sickness after a dive. DAN quotes " there is no clear sense of what massage might do and this effect would likely vary depending on dive profiles and intensity of the massage. We should note that massage has not been confidently associated with any of the cases of DCS that have come to us, and we are not aware of any study done to address this question. The clearest piece of advice is that deep tissue massage should probably be avoided, so that the potential of post-dive pain and diagnostic confusion are minimized." -Dr. Nick Bird MD. 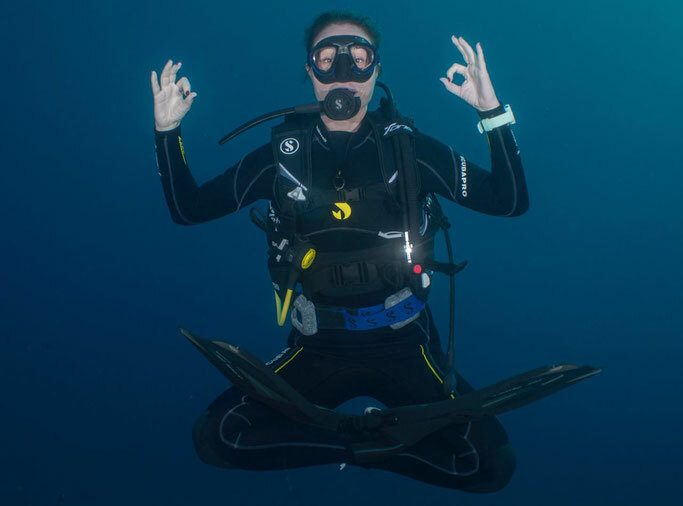 Katie Piedrahita is a recent open water graduate who almost did not become certified due to panic and claustrophobia in completing certain skills such as mask clearing. Once she was able to accomplish this skill a magical underwater world was opened for her. Katie can now not get enough and is constantly looking for and researching new dive destinations. Katie loves to travel and has a 16 year old son who is her dive buddy.